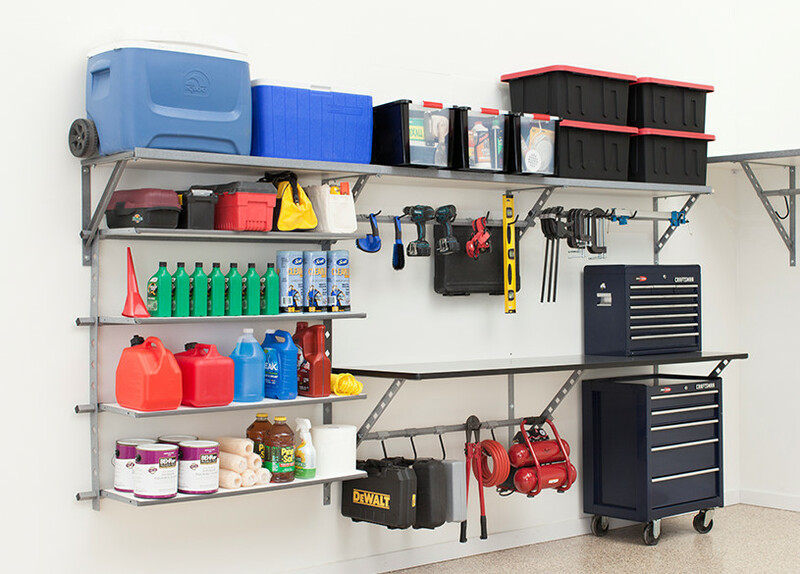 Looking for something new in the garage? 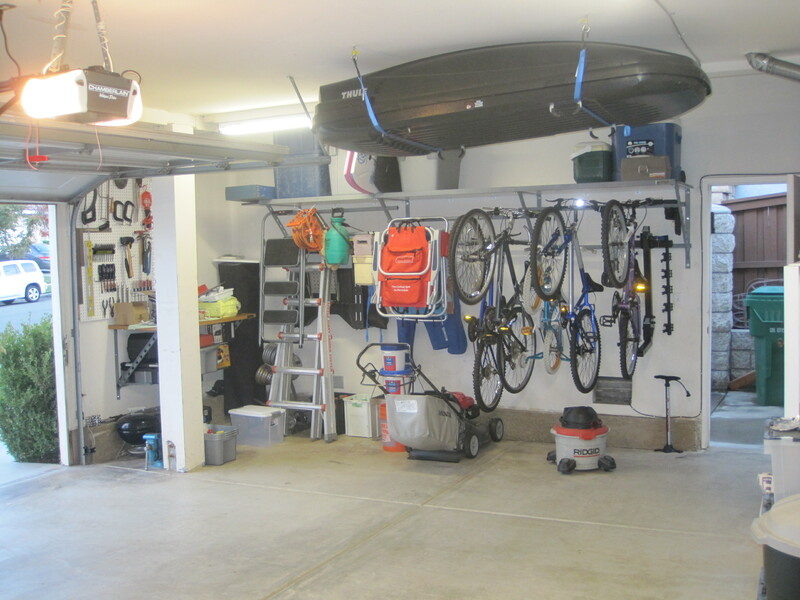 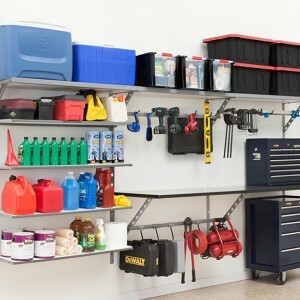 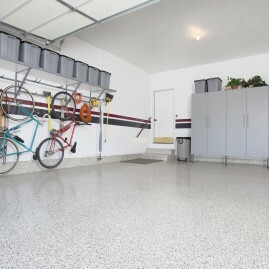 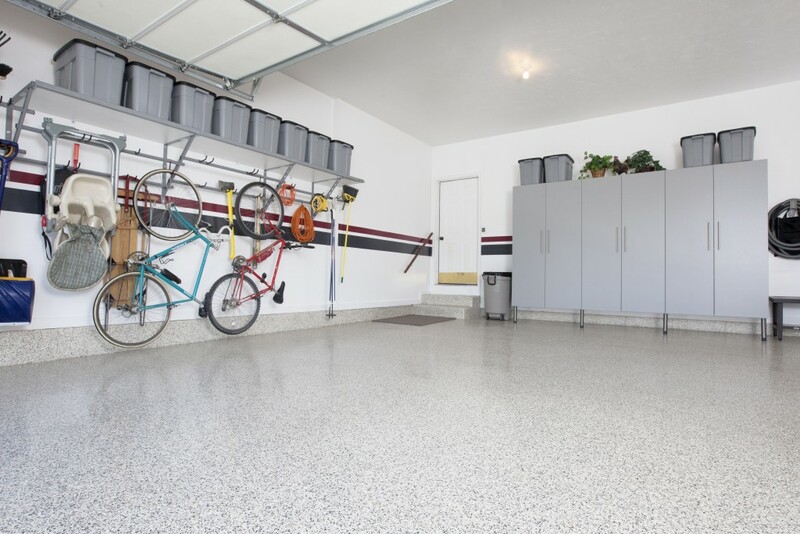 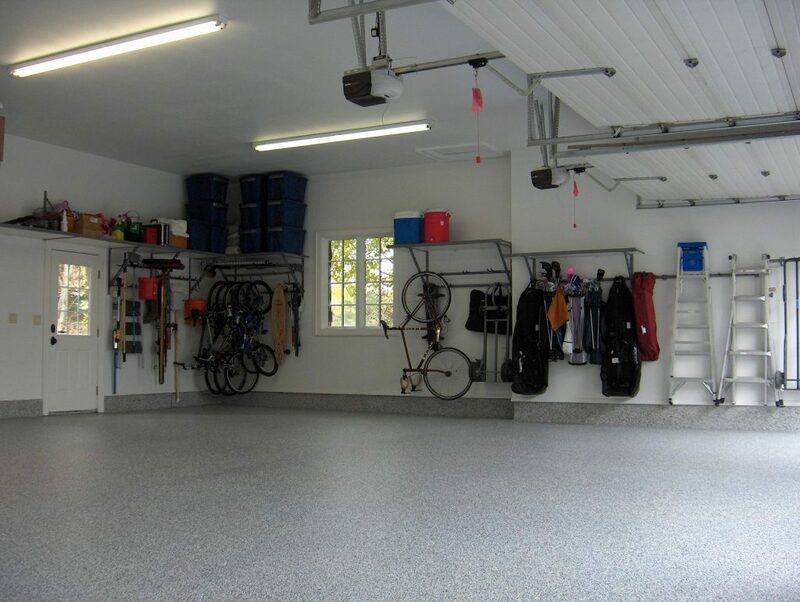 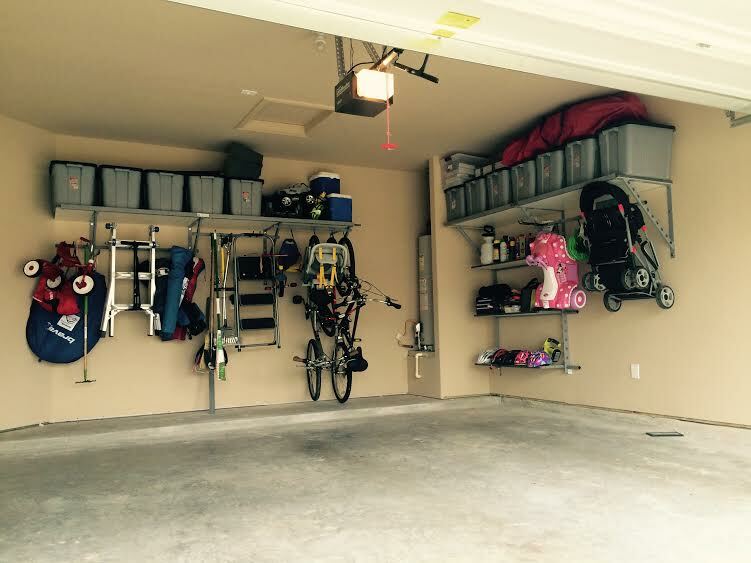 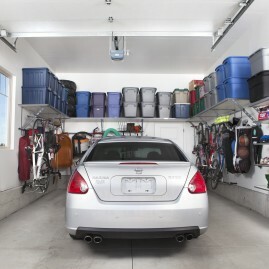 Get inspired with these garage shelving ideas in Missouri City. 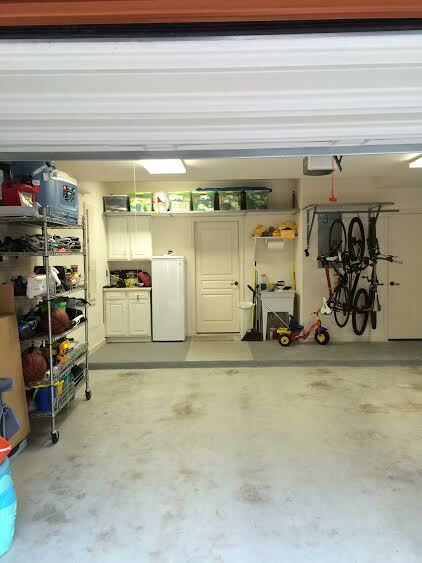 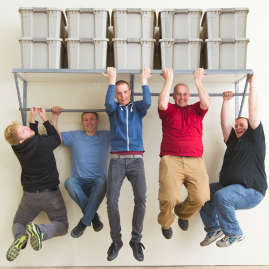 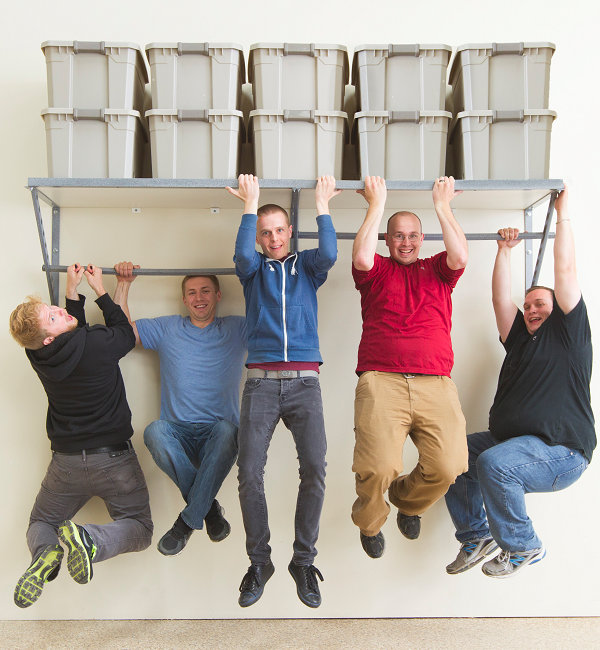 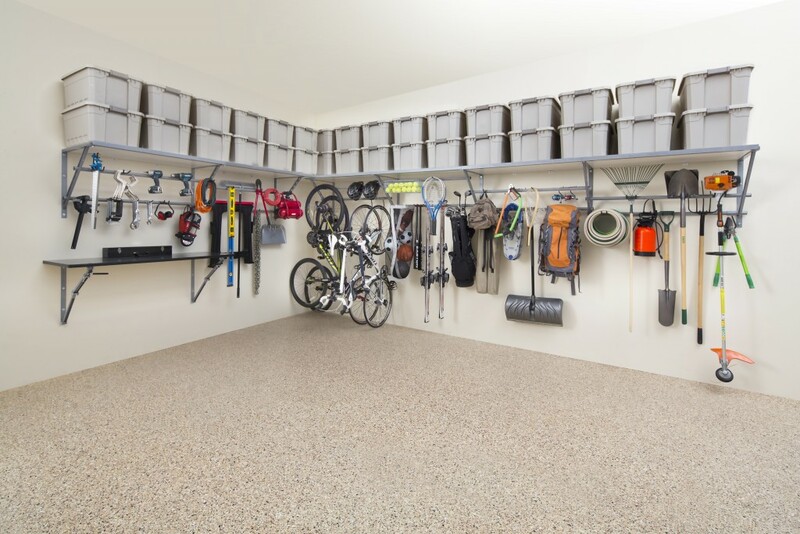 Take back extra space by getting everything off the floor. 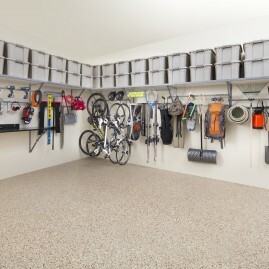 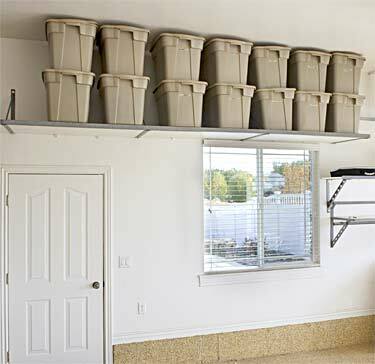 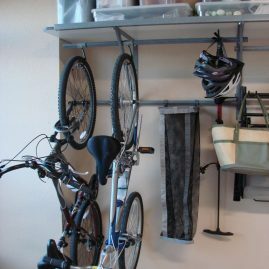 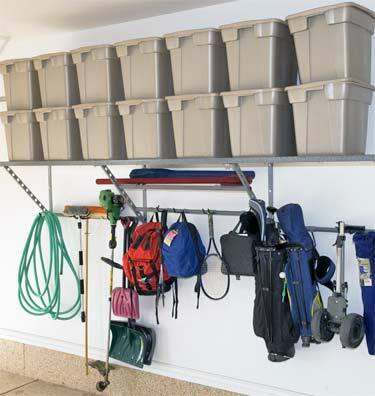 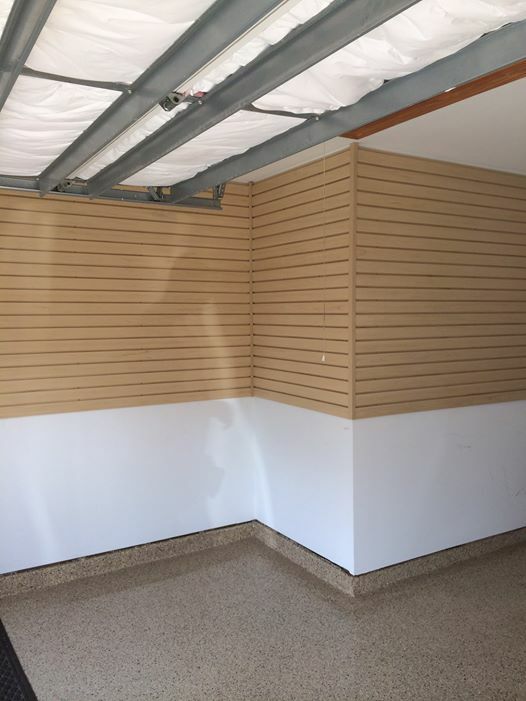 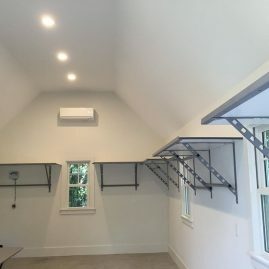 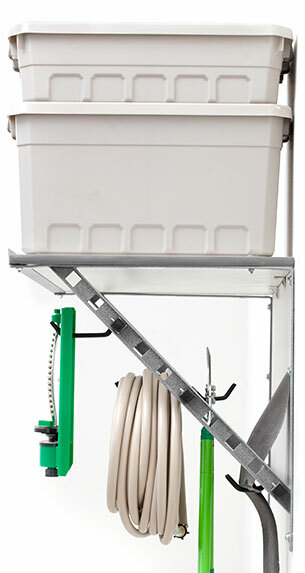 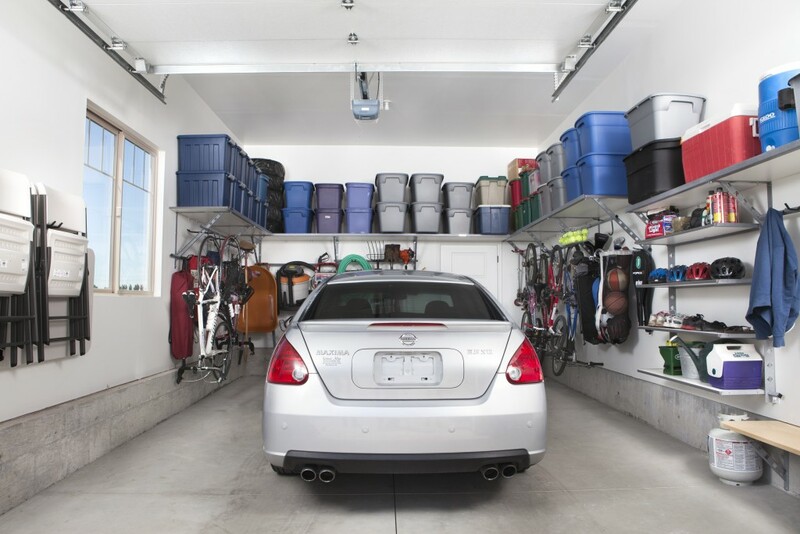 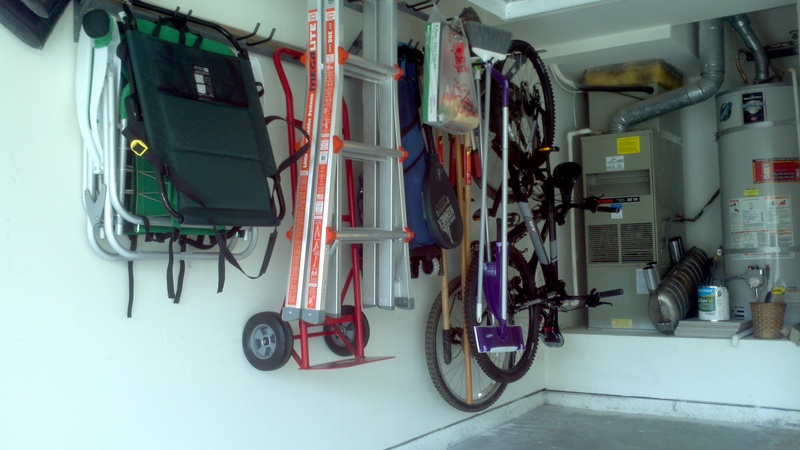 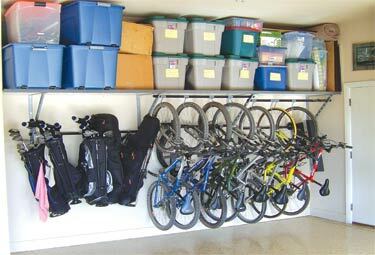 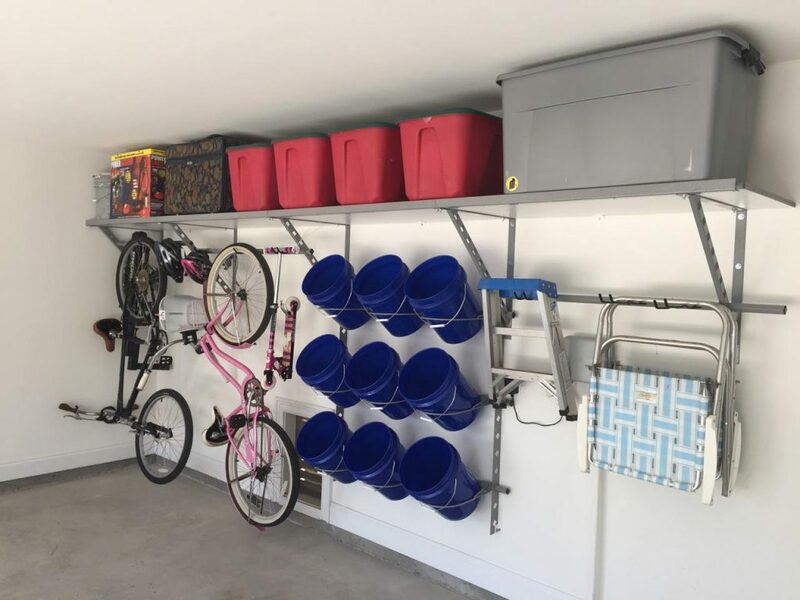 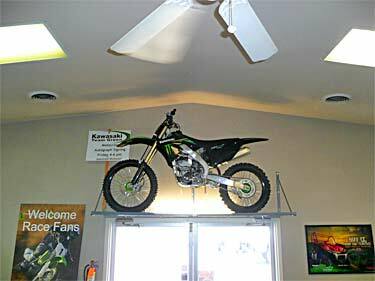 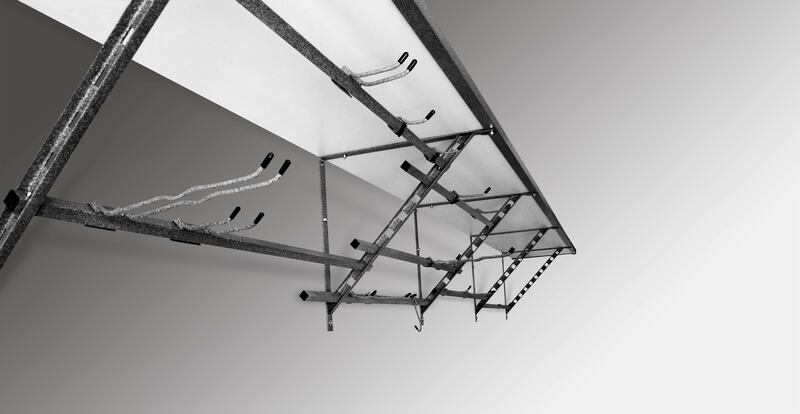 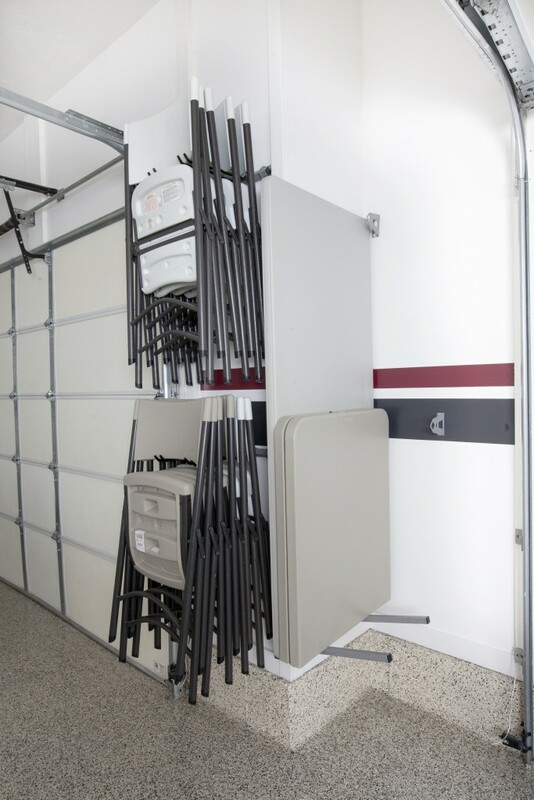 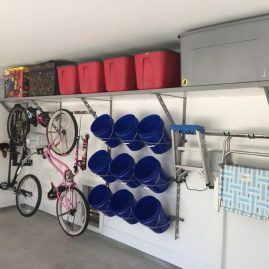 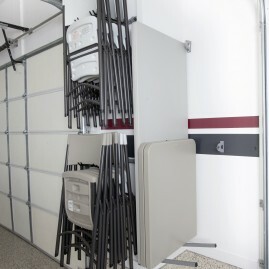 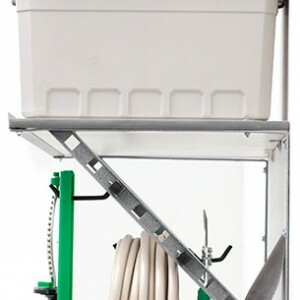 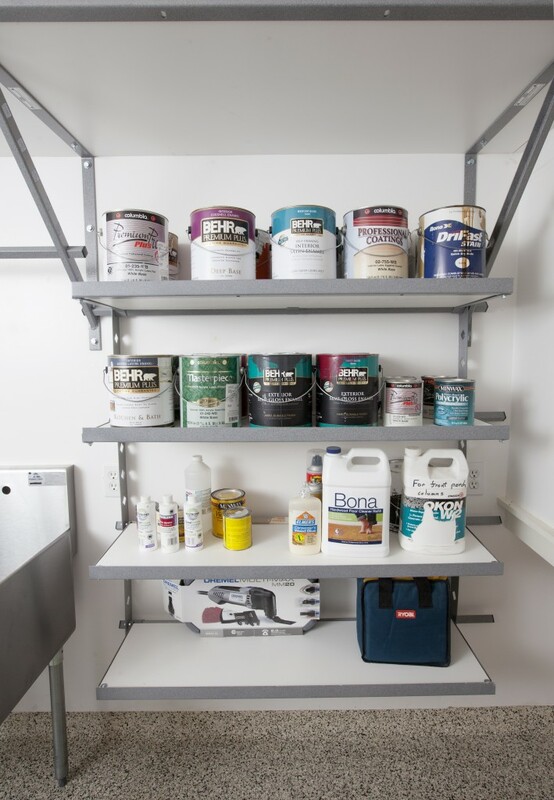 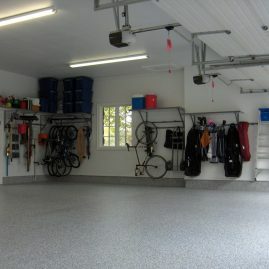 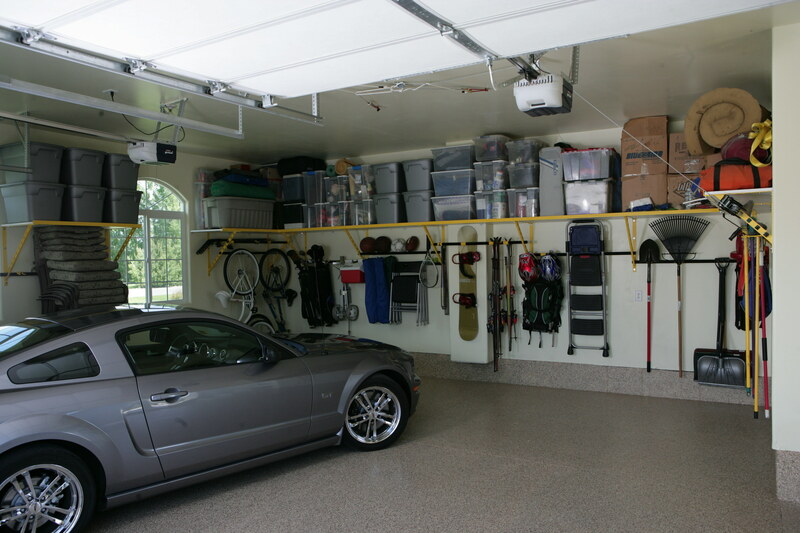 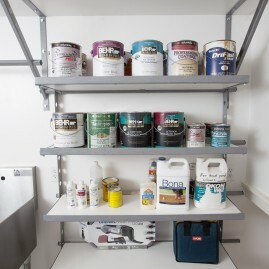 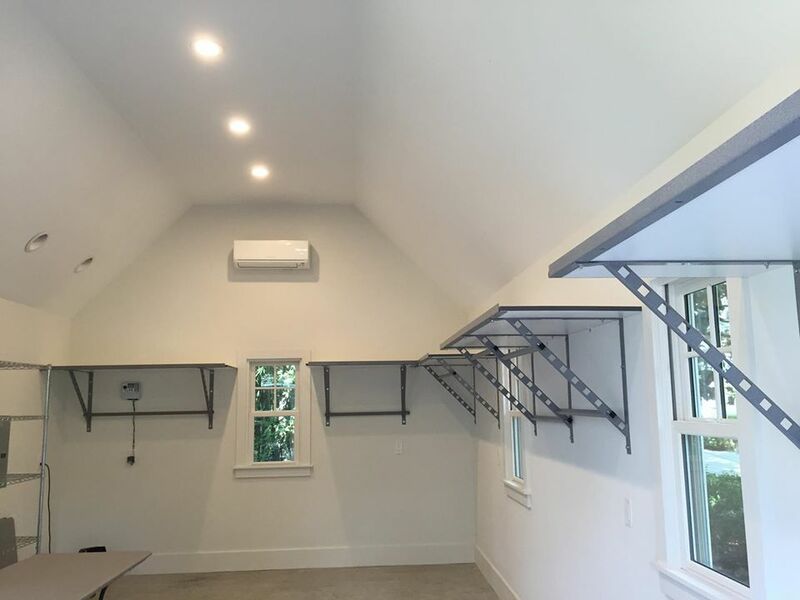 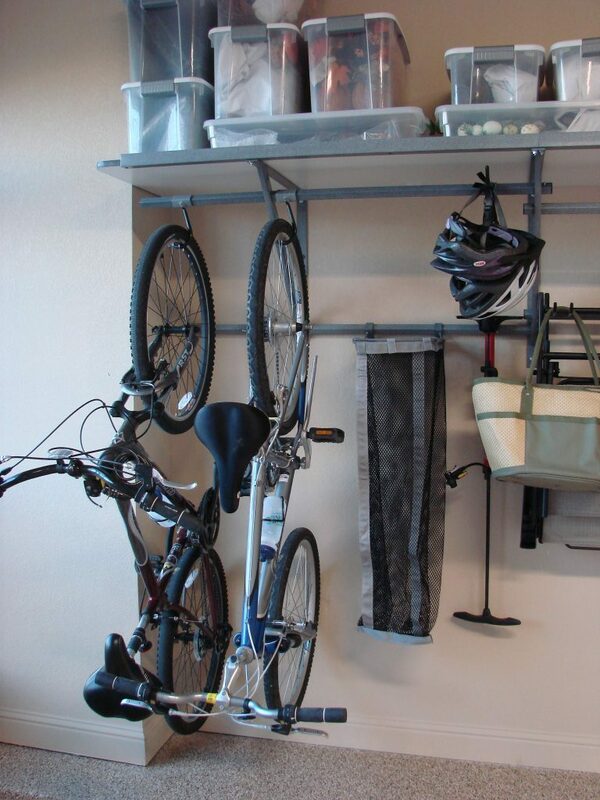 Take back your garage before you know it, check out these Missouri City garage shelving ideas to get started.